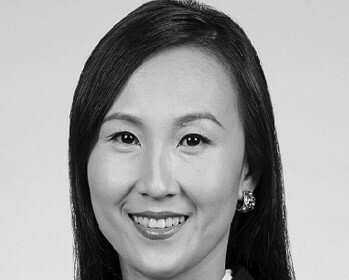 Jeannie Lim, Executive Director of Conventions, Meetings and Incentive Travel at the Singapore Exhibition and Convention Bureau™, Takes Over as Chair to Lead BestCities Global Alliance. Jeannie Lim, Executive Director of Conventions, Meetings and Incentive Travel at the Singapore Exhibition and Convention Bureau™ (SECB), has been elected to the role of board chair for the BestCities Global Alliance. Making her first appearance in her new position at the BestCities media breakfast during IMEX next week (Tuesday 15th May), Jeannie will take over responsibility from Jonas Wilstrup of Copenhagen, who had served in this role for two years. The SECB is part of the Singapore Tourism Board.